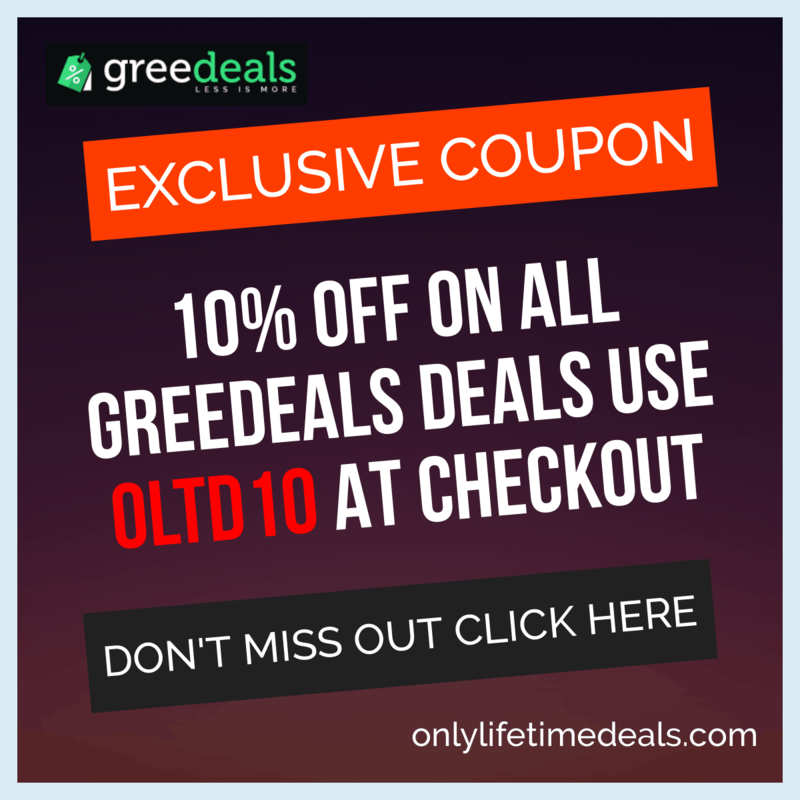 Only Lifetime Deals has worked with the great team at Greedeals to bring you an exclusive 20% OFF coupon on all deals on Greedeals. 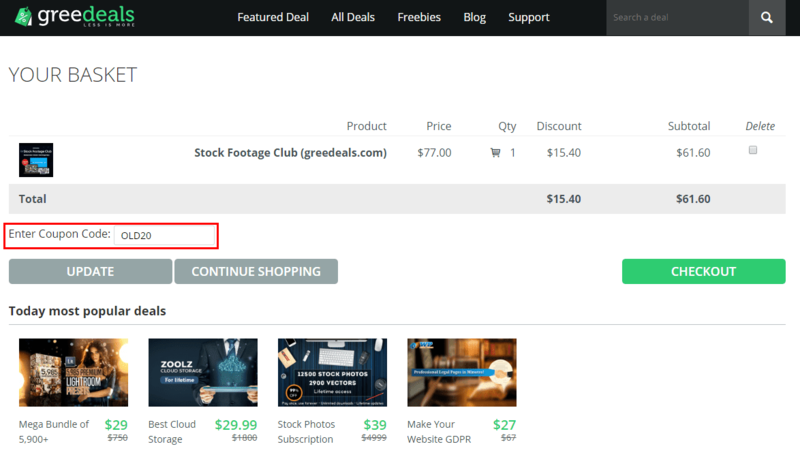 All you need to do is simply use the code OLD20 when you checkout and you will receive 20% OFF on the deal. 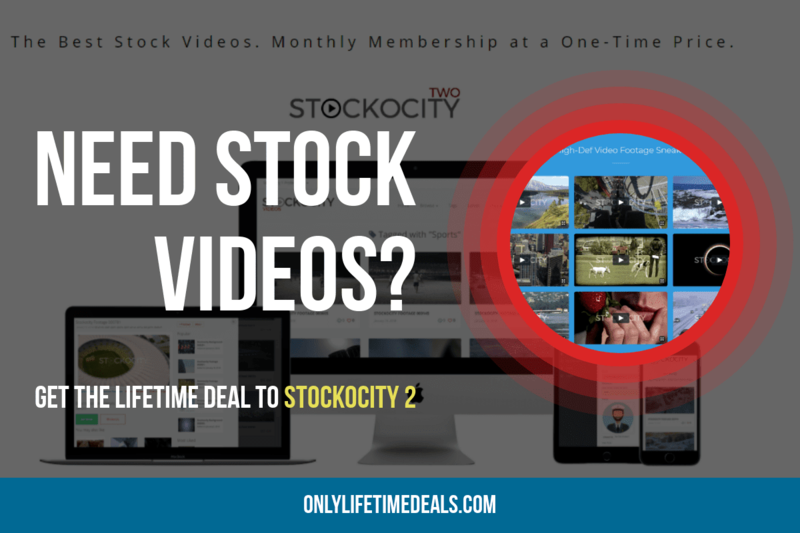 This works on all their deals, not just the LIFETIME DEALS. 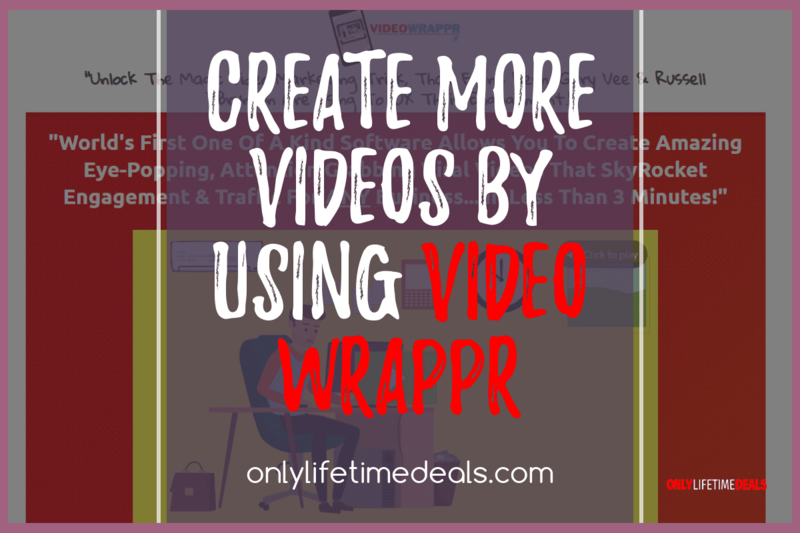 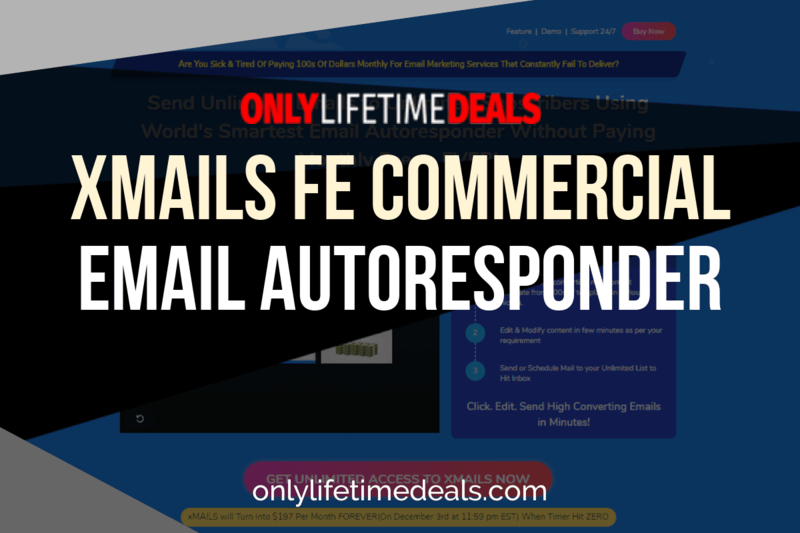 Deals range from graphic designs, stock footage and videos, fonts, WordPress plugins, courses, marketing tools, SaaS tools, software tools and so much more. 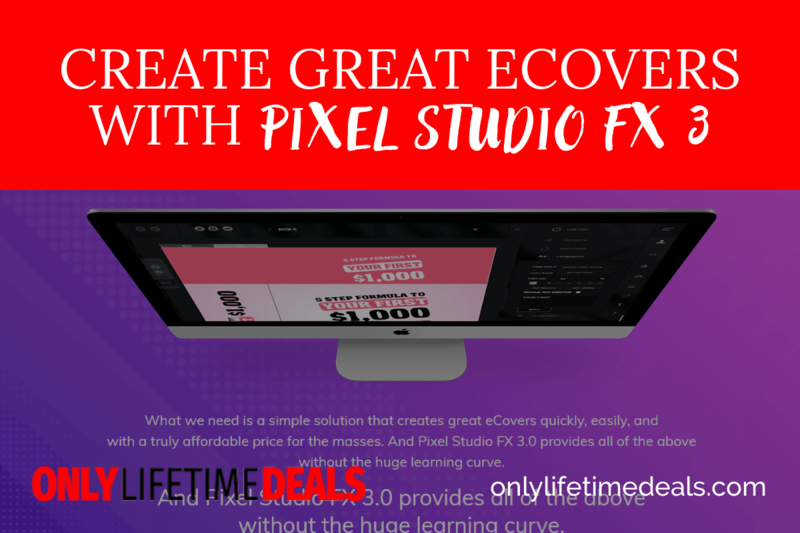 You will be sure to find deals for any Graphic designer or Developer.